A public consultation on a proposed new regional model of care for the province as a whole will be launch later this year. The review of urgent and emergency care was announced by the Department of Health in November 2018. It is being led by John Maxwell, ED consultant at the Royal Victoria and Mater Hospitals. Urgent and emergency care includes care provided at hospital Emergency Departments (previously called Casualty or A&E) as well as GP Out of Hours services and Minor Injury Units. To date, the review’s work has involved a series of discussions, including with clinicians, Royal Colleges and service users, as well as research on provision both in N Ireland and other jurisdictions. The summit is planned for June to discuss the team’s findings on the key issues facing urgent and emergency care across Northern Ireland and to start to identify possible solutions that will inform the public consultation on the new model of care. The Bengoa Report on transformation identified urgent and emergency care as one of the specialties “in most need of reform”. Permanent Secretary Richard Pengelly today said: “It is very clear we need a new model of care. In particular, we need to determine the best way to meet the needs of the rising number of older people in our population. “With demand for care continuing to rise, our hospital emergency departments remain under intense pressure. The summit will bring together clinicians, patient voices and representatives from organisations across the Health and Social Care (HSC) system. Dr Maxwell said: “Our emergency departments continue to face serious pressures, as my colleagues across the system can testify. The level of pressure usually experienced at winter is now lasting throughout the year, and is showing no signs of letting up. “Experience elsewhere would indicate that the answer is not to simply build bigger units, add more beds and keep trying to recruit more staff. 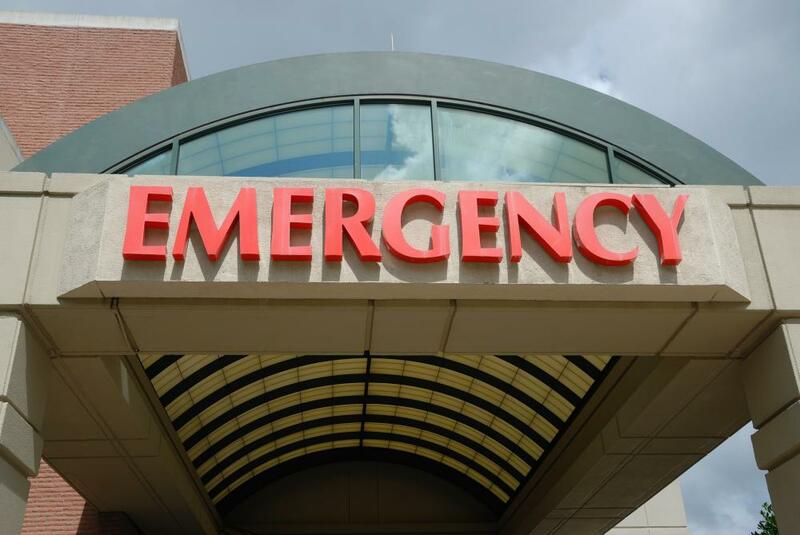 Many people who currently attend emergency departments do not have life-threatening emergency care needs, and could be dealt with more effectively in different settings, but there is currently nowhere else for them to turn. “We need fundamental reform – including developing alternative routes to treatment, care and admission for our older citizens. The review was launched following a Population Health Needs Assessment. It highlighted that demographic change is a major factor behind growing demand for urgent and emergency care, with pressures due to intensify significantly in coming years.